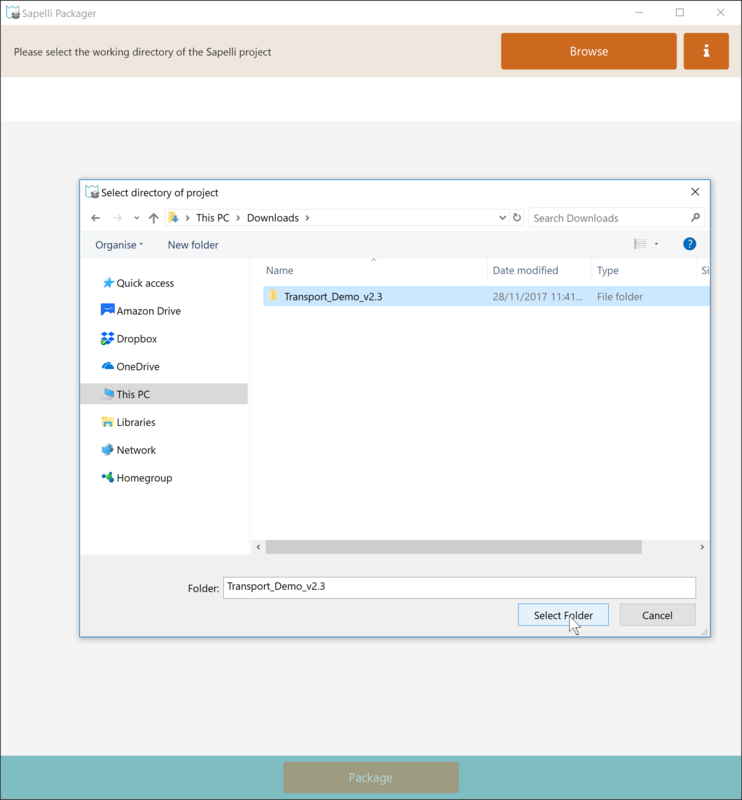 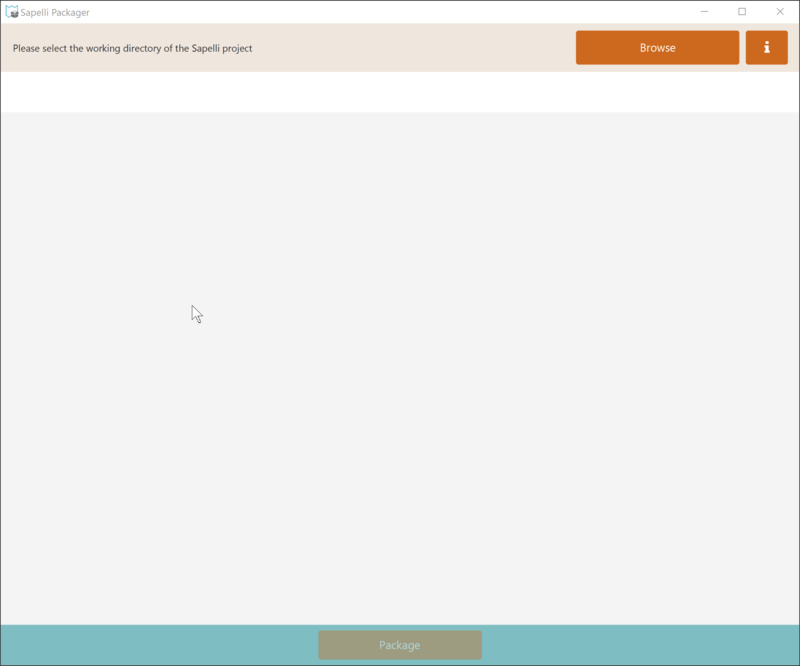 The Sapelli Packager is a Windows and Mac OS tool that allows validating and packaging of Sapelli projects in an easy and user friendly way. This means that you can test whether your project will experience any issues when imported onto a device. 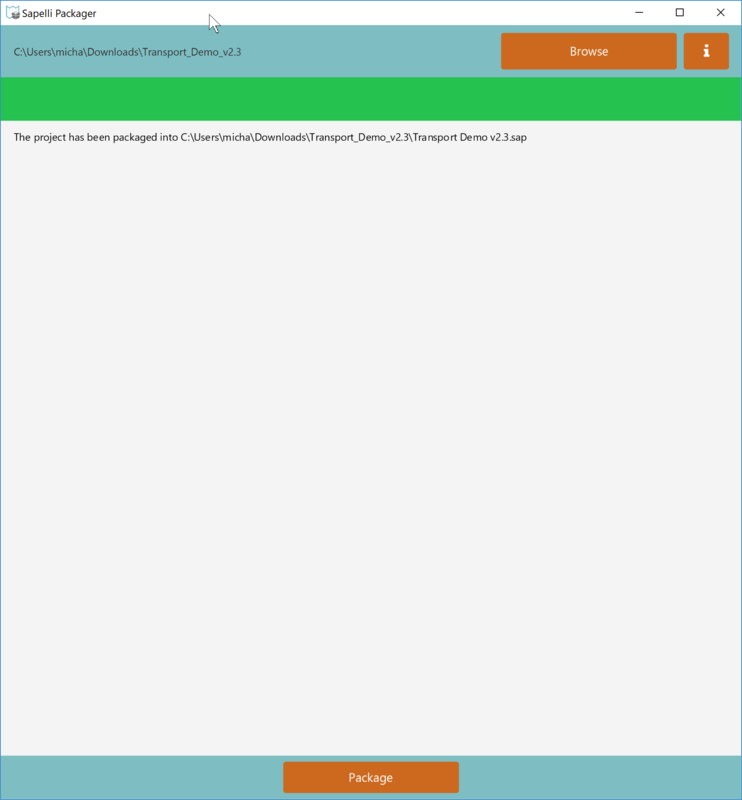 To start using the Packager, download the latest version for your operating system from our GitHub page.